You can find Karen at home or in a pub watching sport. Formula 1, Rugby League, MotoGP, NFL, Soccer (or Football, depending on where you come from) – You name it, she watches and reports on it all. 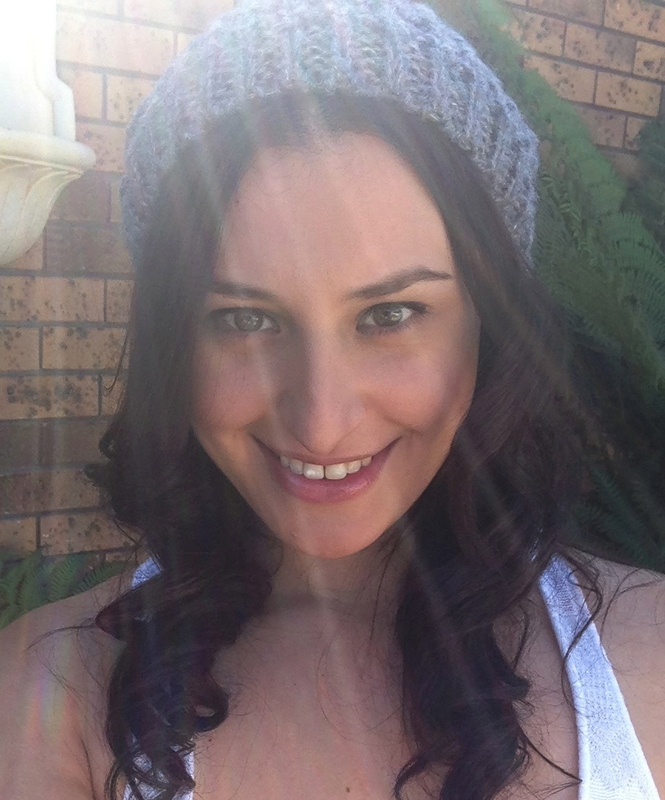 Based in Sydney, Australia, Karen is an Executive Assistant by day and a budding sports writer at all other times. Karen has featured for sporting websites, Something Clever, Couch Fighter and The Roar. Here, she had the opportunity to interview some of the biggest names in UFC Dana White, Bruce Buffer, Matt Mitrione, Alistair Overeem, Michael Bisping and the adopted Australian, Brian Ebersole. She has attended some international sporting events including Wimbledon, Silverstone and Melbourne GP (F1), English Super League, English Premier League, Muay Thai fights as well as the UFC.